Clearly, X marks the spot for buyers of new luxury Marina del Rey condos. Favorite upscale Westside community X67 Lofts is down to its final 10 residences, which will include the remaining penthouses available. 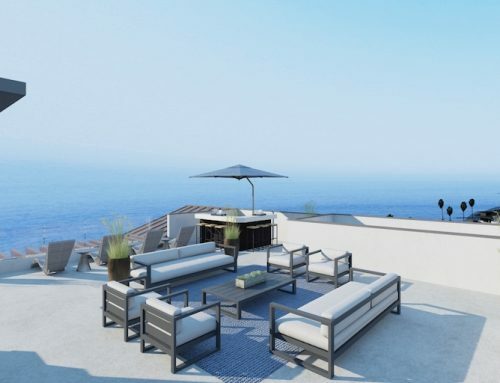 Time is short for those who are interested in buying one of these luxury new homes in Marina del Rey and have had their eye on a penthouse condo on the Westside. Buyers are encouraged to register here to make sure they are kept up-to-date on the final release as well as important community news. The final available luxury Marina del Rey condos include some of the most popular floorplans, best locations, and largest terraces in the community, maximizing views of the city lights and mountains on one side and the bluffs of Loyola Marymount and skyline of Playa del Rey on the other. Pricing is from the $900s to the mid $1 millions. Penthouse units with large view terraces are part of the final release at luxury Marina del Rey condos X67 Lofts. 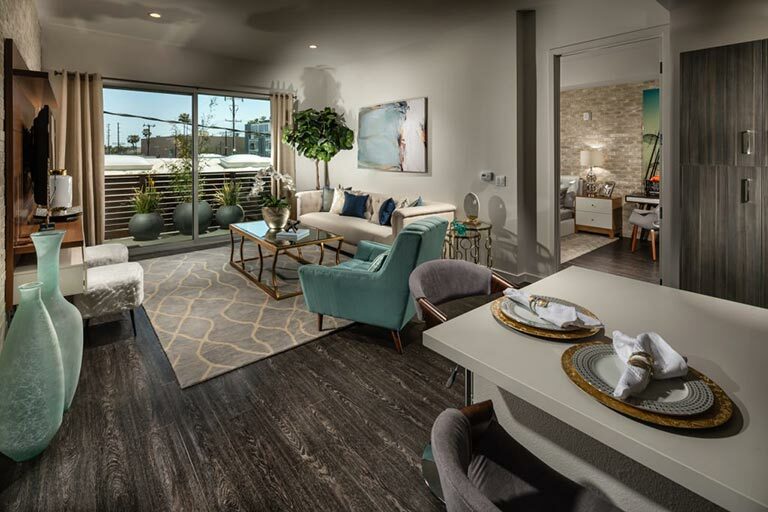 X67 Lofts offers luxury Marina Del Rey condos with large living spaces, premium features, and upscale amenities. 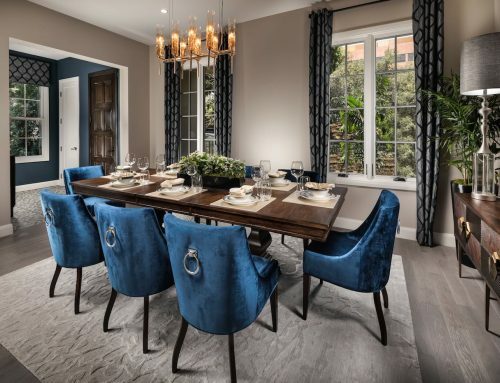 Gourmet kitchens with expansive center islands and eating bar (per plan); KitchenAid® stainless steel appliances; frameless European-style cabinetry; and Caesarstone® countertops. 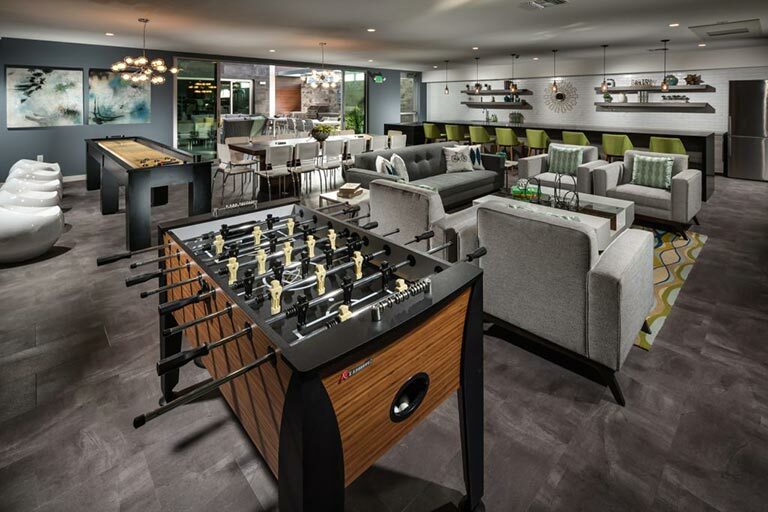 One of the most popular amenities at X67 Lofts luxury Marina del Rey condos is the expansive community room. 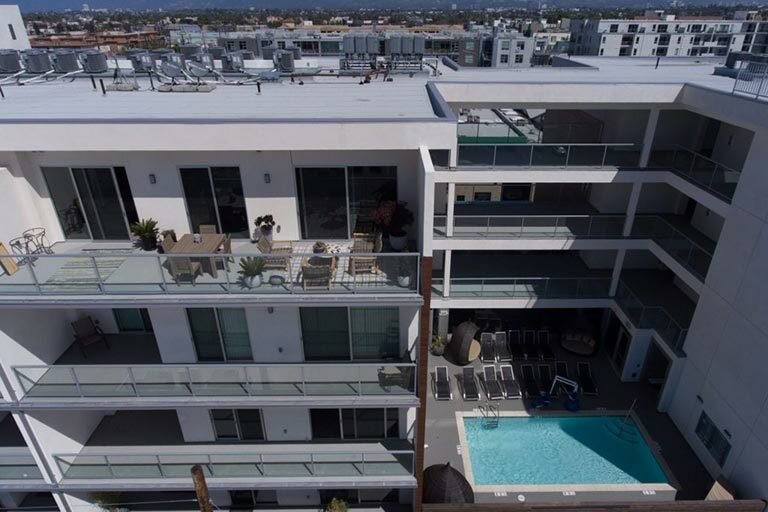 The new luxury Marina del Rey condos of X67 Lofts are located within walking distance to some of Los Angeles’ best restaurants, bars, cafes, shops, nightlife, and culture, plus the beach and an abundance of waterfront activities. 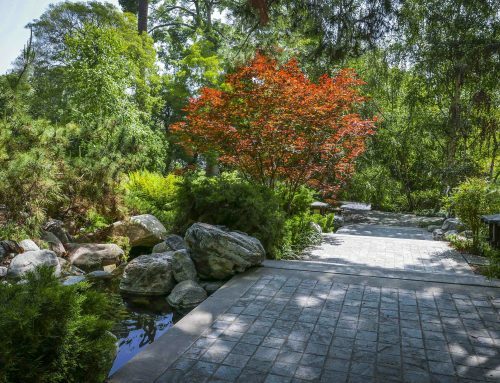 The community is also located in the perfect spot for those who work at Snapchat, Facebook, Google, and the other hot tech shops in Silicon Beach. For more information about new luxury Marina del Rey condos, visit X67 Lofts. You can also add your name to the interest list here to make sure you get your hands on one of the final units or to learn more about inventory and pricing.